Did you know that bananas are considered to be the fourth most popular food after corn, rice and wheat? 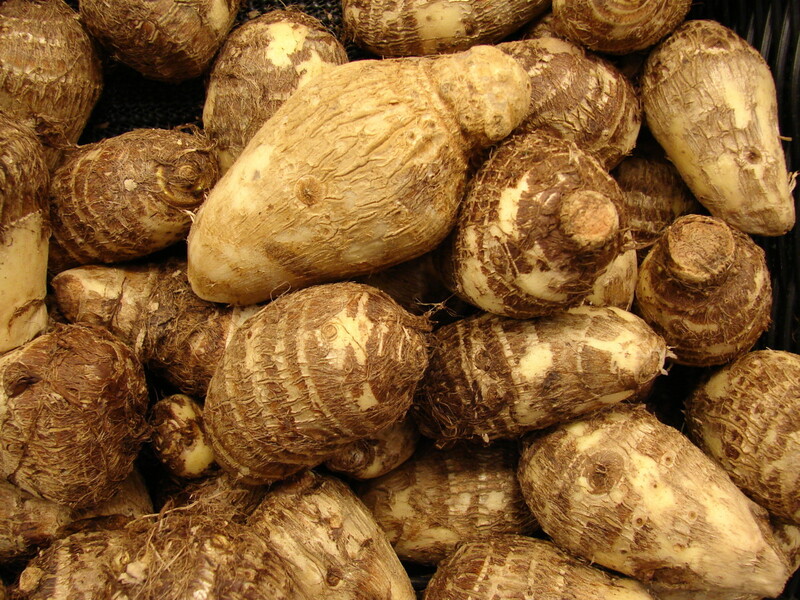 They are a fiber-rich food laden with equally rich nutrients that are perhaps one of the most easily accessible and affordable foods. 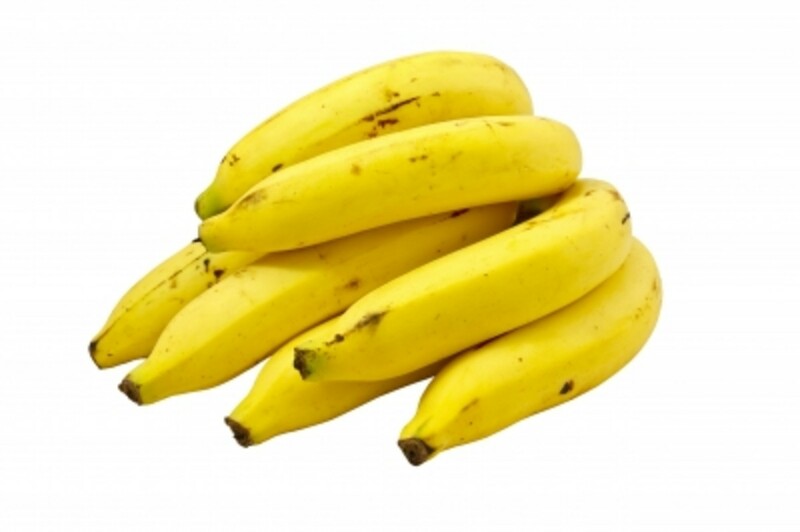 Anemia: Bananas contain iron which can help combat anemia by stimulating hemoglobin production in the blood. Weight Loss: Bananas can aid in weight loss. They contain fewer calories than a candy bar and because it is soluble, which leads to water absorption, this causes slow digestion, giving the feeling of fullness for an extended period of time. 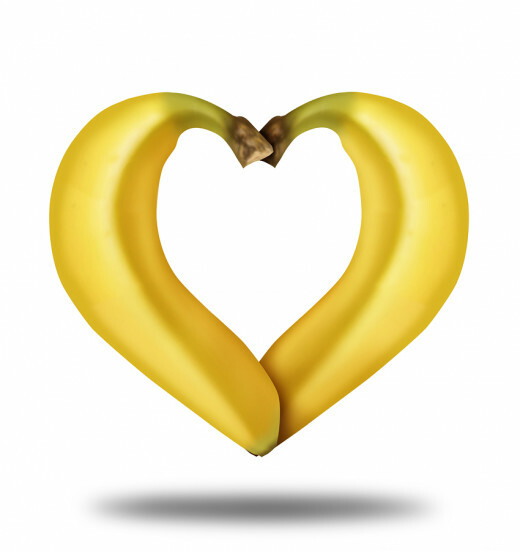 Energy: Bananas are made up of 3 sugars (fructose, glucose and sucrose) that provide the body with energy. 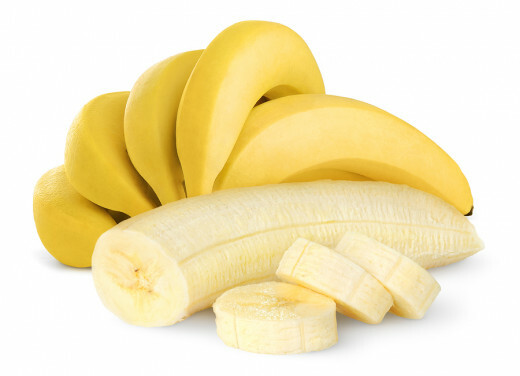 Blood Pressure Management: Due to them being high in potassium, bananas can help lower the blood pressure by fighting against sodium levels which is important for individuals with heart problems and/or high blood pressure who have sodium restrictions. PMS: Good news ladies, because bananas are high in vitamin B6 and have an ability to help regulate blood glucose levels, they can help with mood management. Research has shown that they can help with pains associated with PMS as well. Constipation: Bananas are considered to be a "natural laxative" of sorts. 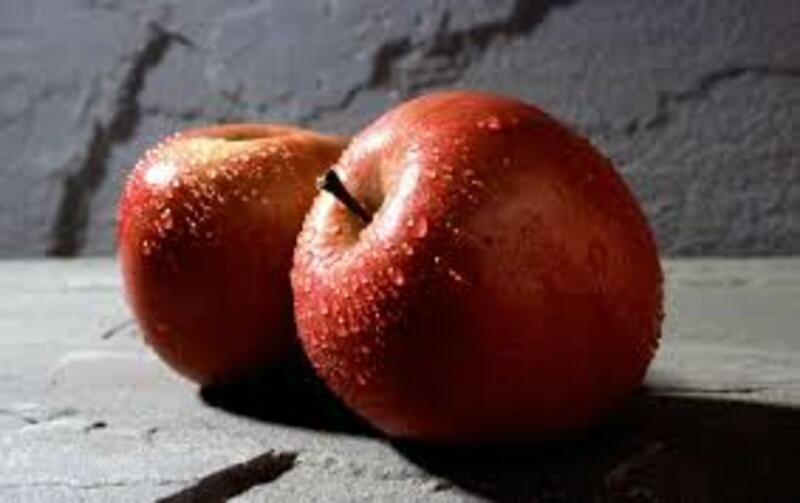 They contain approximately 2.5 grams of fiber. This allows it to move through your intestines and picks up waste along the way in a clean sweep. For more serious constipation issues, however individuals should always consult with their physician. Muscle Cramps: The potassium in bananas has the ability to enable the body and its muscles to relax as well as to contract and expand more freely. Vision: Did you know that Bananas contain vitamin A? Regular consumption of bananas may help to protect your vision as well as help decrease the risk for night blindness. Bananas are picked while green and they generally transported from their location in refrigerated containers within 24 hours for shipment. The goal is to keep them cool until they arrive at the grocery stores. 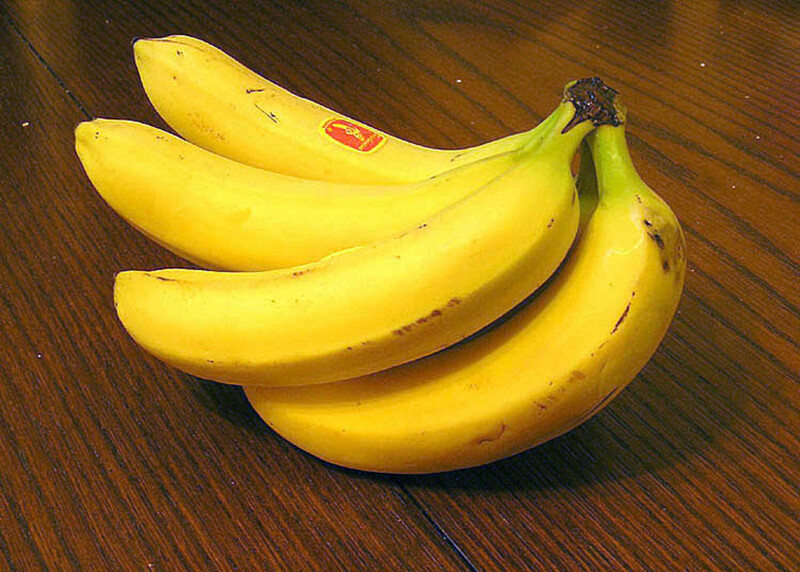 When bananas turn from green to yellow, which typically occurs within 2 to 3 days, they are considered ripe. Bananas with brown speckles also known as "honey spots" are also considered ripe and ready to eat. Nonetheless, when picking out a good bushel of bananas, you want to select fruit that feels firm, looks bright, and free of bruises or other injuries. Bananas clearly have many health benefits that range from combating anemia to weight loss management to muscle cramp relief. If you have not done so, consider incorporating a banana into your daily diet. 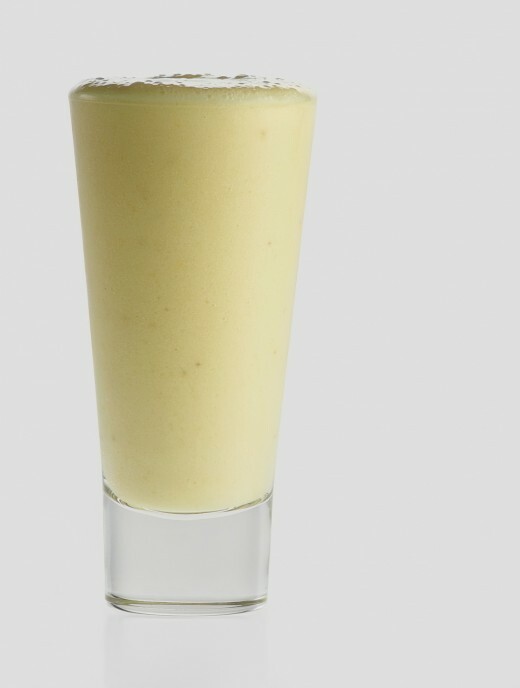 This banana pineapple smoothie will get your taste buds talking as a breakfast treat or midday meal. Add banana and pineapple (drained) to blender. Add ice chips and optional ingredients. Blend using smoothie setting or pulse for approximately one minute. The Many Health and Beauty Benefits of Eating Bananas. 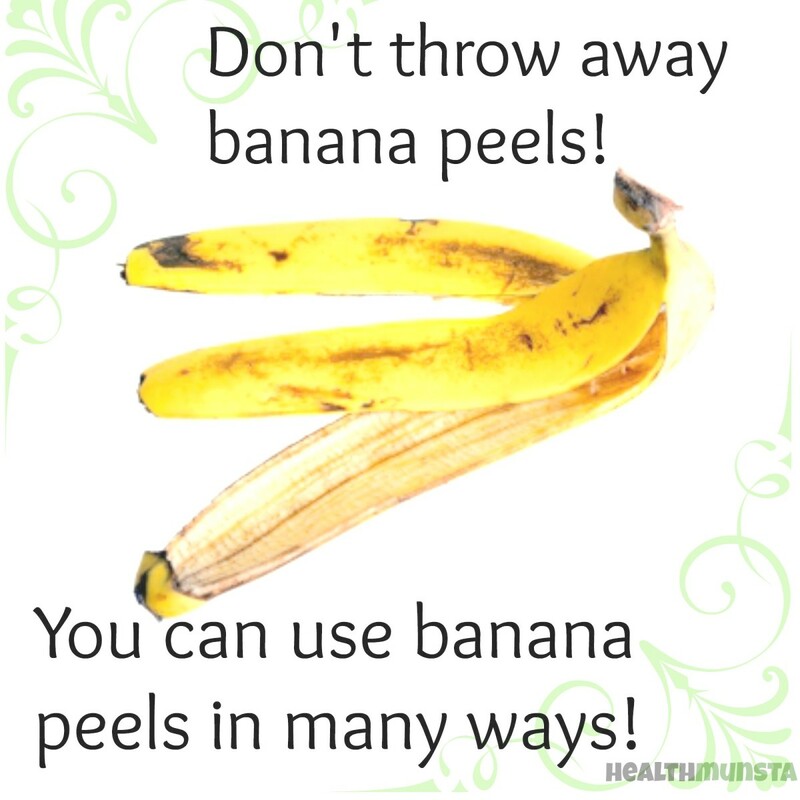 Bananas are not only delicious but are beneficial to health and beauty in many different ways. What's So Great about Raspberries? 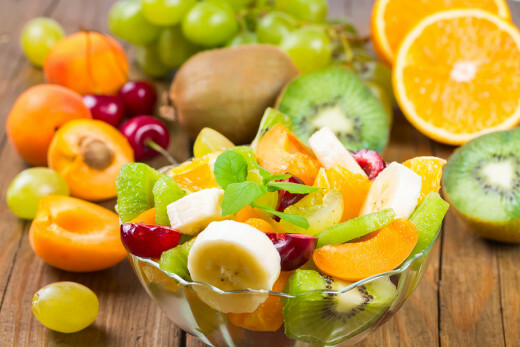 Fruits and veggies...they are all supposed be good for us. Raspberries are no exception to the rule. 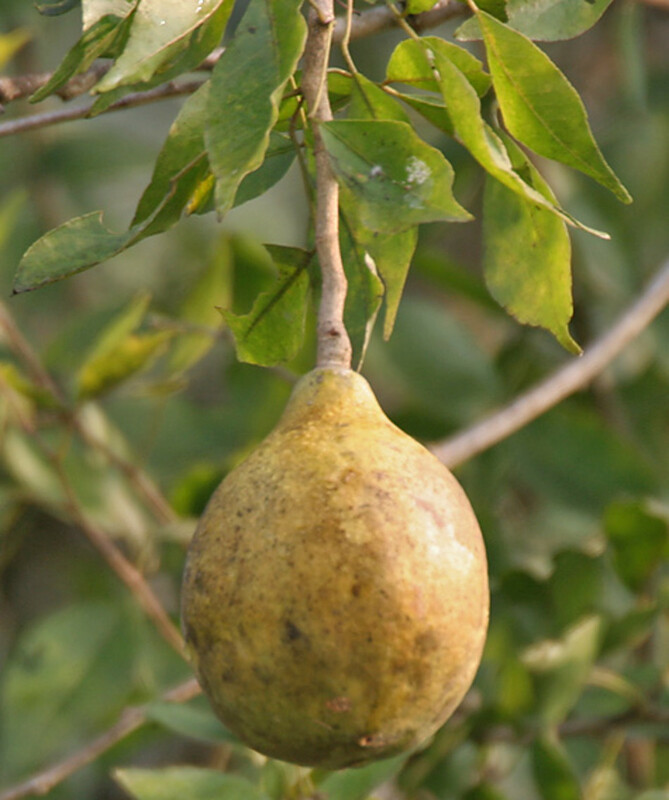 they offer a wide variety of benefits ranging from obesity management to lower blood pressure.